RIYADH, the Kingdom of Saudi Arabia (BulgarianMilitary.com) – Lockheed Martin Corp. is being awarded a $2,457,390,566 modification (P00015) to a previously-awarded contract HQ0147-17-C-0032 for the production of Terminal High Altitude Area Defense (THAAD) interceptors and associated one-shot devices to support the U.S. government (USG) and the Kingdom of Saudi Arabia (KSA) Foreign Military Sales (FMS) case requirements, learned BulgarianMilitary.com, quoting Army Recognition. In October 2017, the U.S. State Department has made a determination approving a possible Foreign Military Sale to the Government of Saudi Arabia for Terminal High Altitude Area Defense (THAAD) and related support, equipment and services for an estimated cost of $15 billion. 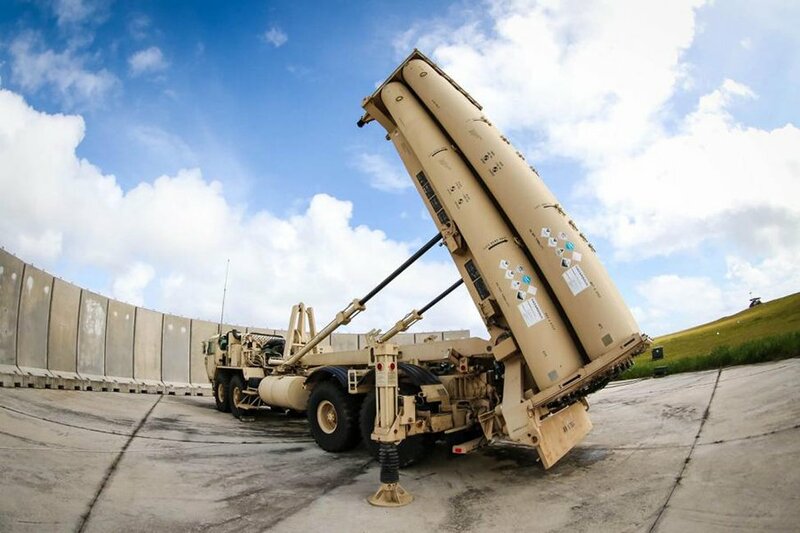 The THAAD, formerly Theater High Altitude Area Defense, is an American anti-ballistic missile defense system designed to shoot down short-, medium-, and intermediate-range ballistic missiles in their terminal phase (descent or reentry) by intercepting with a hit-to-kill approach. It has a maximum firing of 200 km at an altitude of up to 150 km.